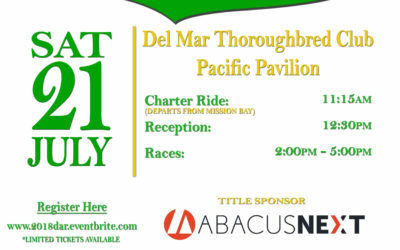 Our 2019 Day at the Races will be on August 3, 2019! 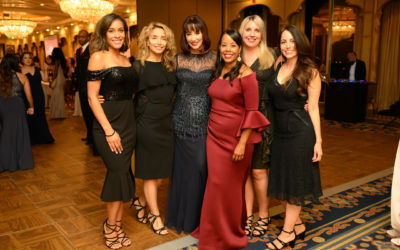 43rd Annual Awards Dinner – Save the Date! 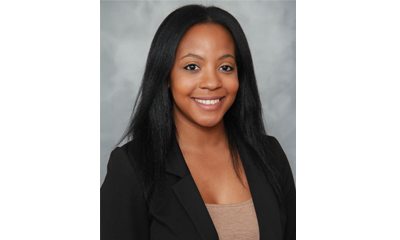 Come join us for a celebratory evening of diversity and achievement! 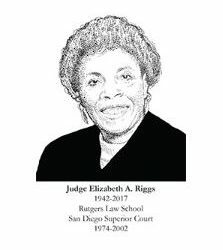 Judge Riggs was the first African American female judge in San Diego County and remained the only African American female judge for 22 years. 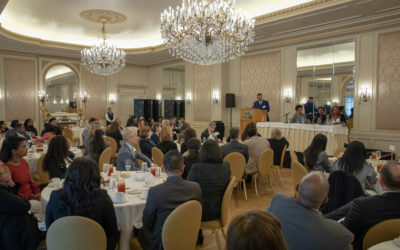 On April 4, 2018, the Earl B. Gilliam Bar Foundation hosted a Civil Rights Luncheon in remembrance of Dr. Martin Luther King, Jr. on the 50th anniversary of his assassination. 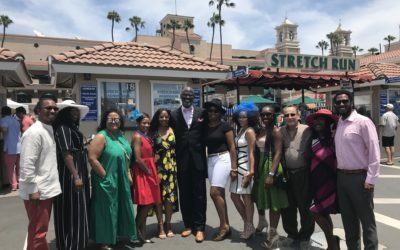 The Earl B. Gilliam Bar Foundation is hosting its annual “Day at the Races” event at the Del Mar Fairgrounds on Saturday, July 21, 2018! 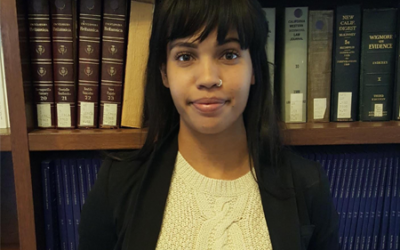 Civil Rights Luncheon – Thank You! 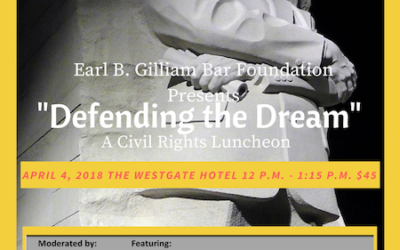 On behalf of the Earl B. Gilliam Bar Foundation thank you for joining our 2018 Civil Rights Luncheon!